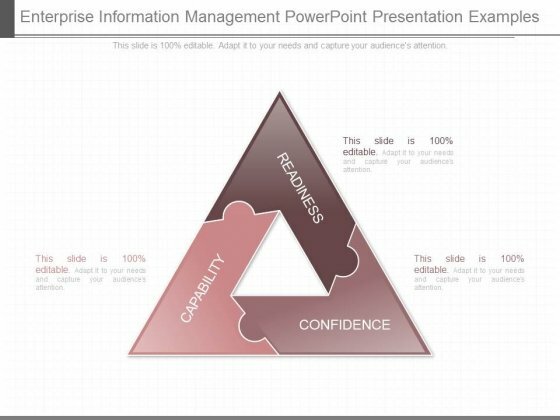 This is a enterprise information management powerpoint presentation examples. This is a three stage process. 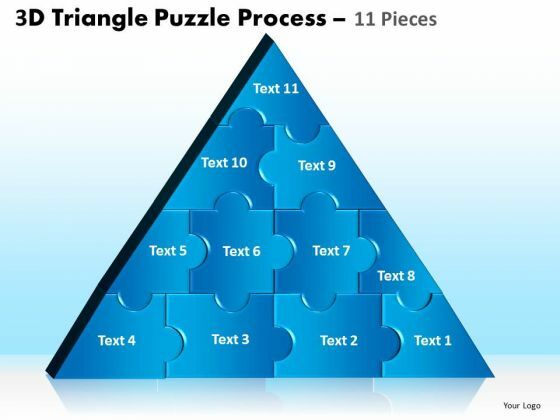 The stages in this process are capability, readiness, confidence. Play out your plans with our Enterprise Information Management Powerpoint Presentation Examples. They will ensure your moves are good. 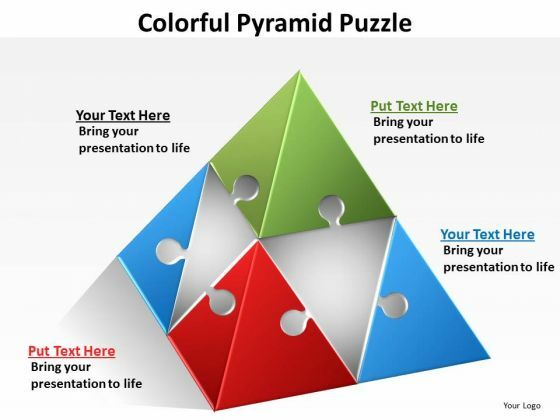 This multicolored puzzle pyramid PowerPoint template can be used in many ways. 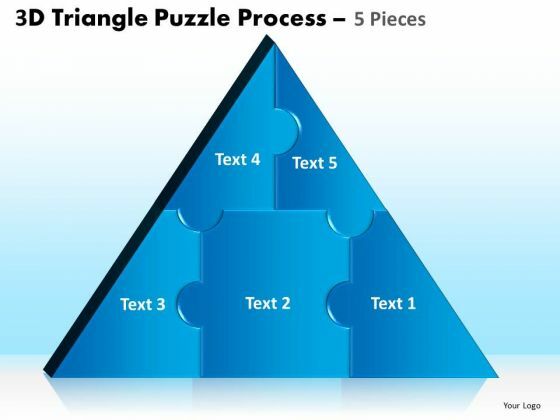 It can be used to show the process of your business organization in simple four steps. 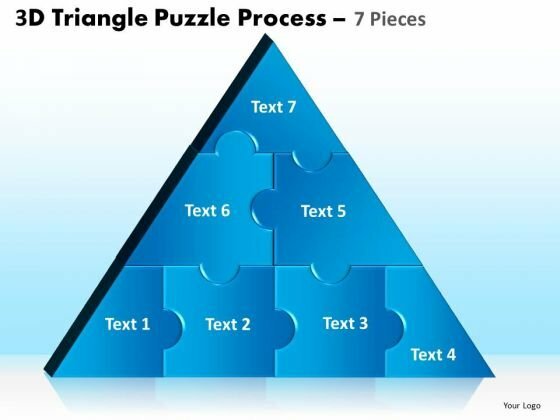 This jigsaw puzzle pyramid can be used to depict the flow of work / communication in an organization and how it is equally divided amongst individuals. 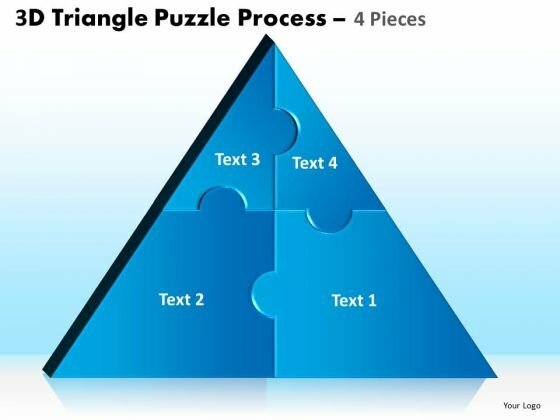 This triangle can also be used to depict the steps as and when they take place and their dependence on each other during a process. This four step multicolored puzzle pyramid is easy to modify and you can choose color of your own choice. Take the plunge with our Layout Of Puzzle Pyramid Infographic PowerPoint Templates. Success will surely ensue. 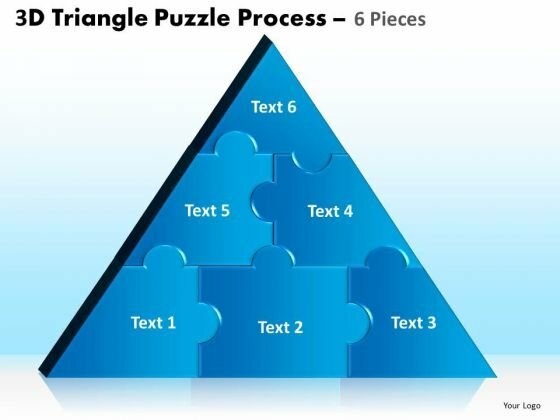 This PowerPoint template has been designed with puzzle design triangle infographic. 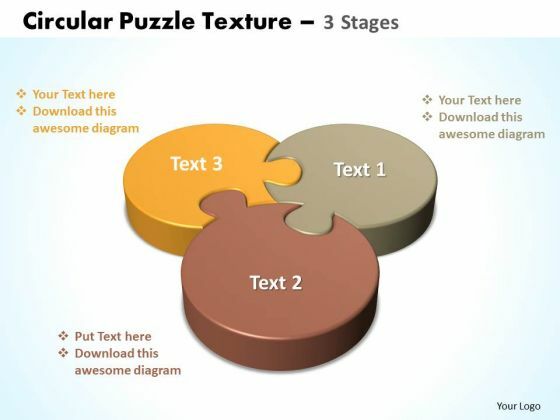 You may download this business slide to exhibit strategy and solution concepts. 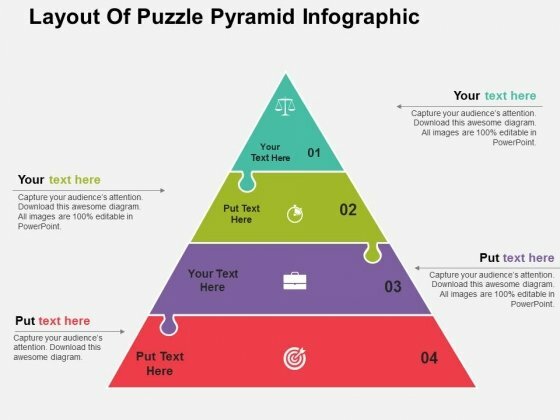 Use this professionally designed layout to make unique presentations. Take the plunge with our Puzzle Design Triangle Diagram With Icons Powerpoint Template. Success will surely ensue. 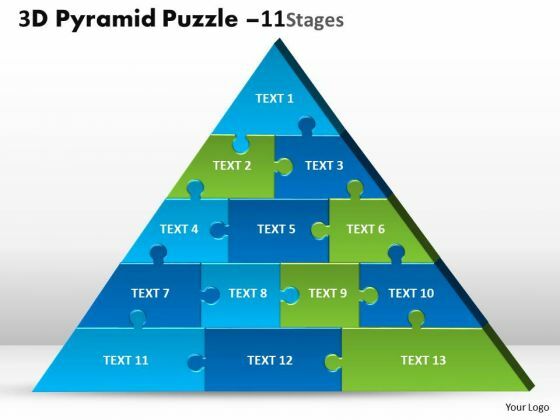 Analyze Ailments On Our Sales Diagram 3D Pyramid Puzzle 11 Business Finance Strategy Development Powerpoint Templates. Bring Out The Thinking Doctor In You. 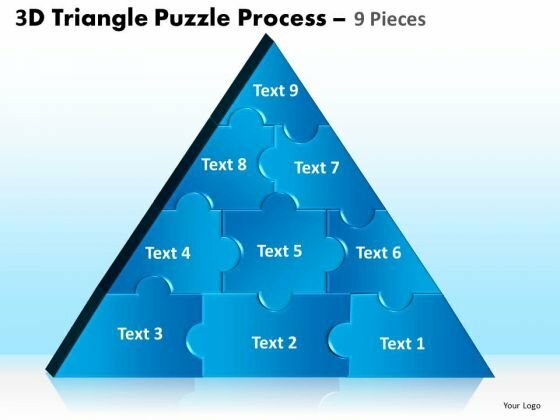 Dock Your Thoughts With Our Sales Diagram 3D Pyramid Puzzle 11 Business Finance Strategy Development Powerpoint Templates. They Will Launch Them Into Orbit. Get Out Of The Dock With Our Strategic Management 3D Triangle Puzzle Process 2 Pieces Marketing Diagram Powerpoint Templates. Your Mind Will Be Set Free.